Discover the sportiness of a coupe and the presence of a crossover in our high performance active compact. 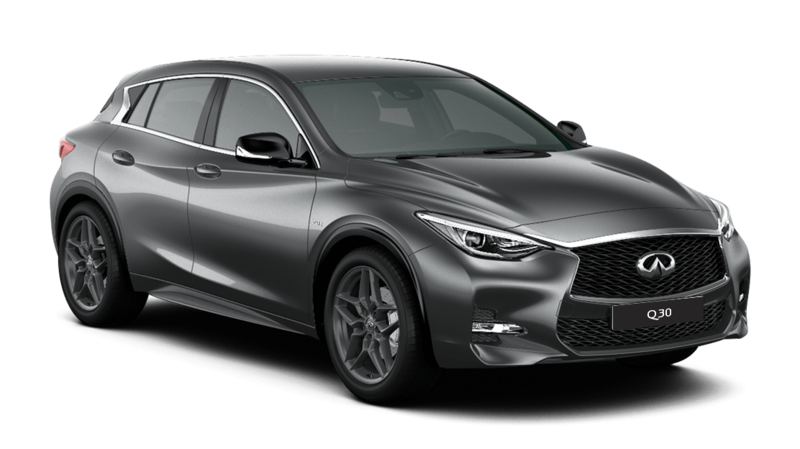 With its dramatic design features and razor-sharp body styling, the Q30 exudes unforgettable presence. 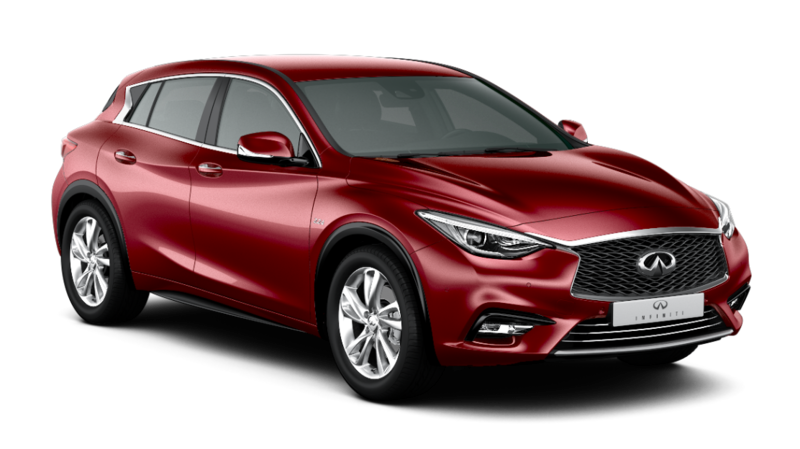 Inside, this compact car is intuitively designed and luxuriously finished – with three specially-crafted colour schemes available. 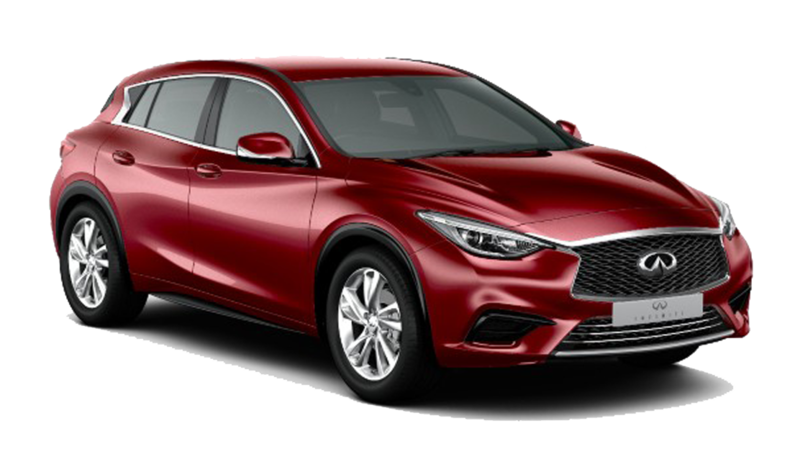 Also equipped with a host of intelligent driving technologies, safety features include blind spot warning and automatic park assistance.